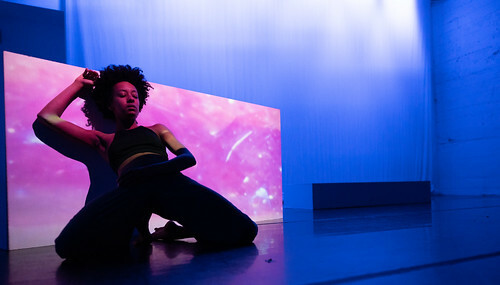 This year’s resident artists include Stephanie Hewett embracing the multidimensionality of pleasure in /soft/c/. 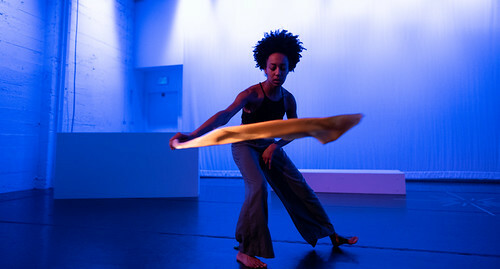 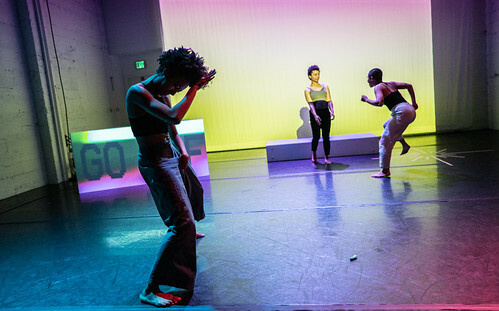 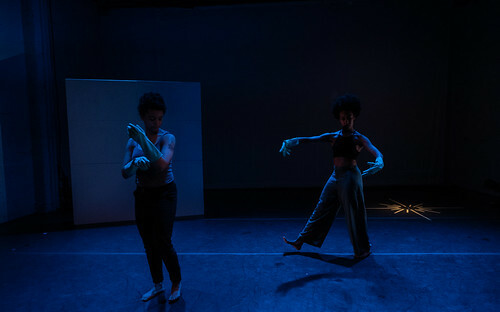 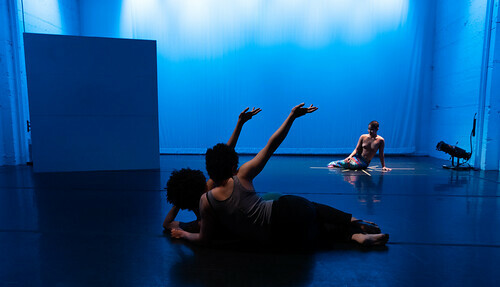 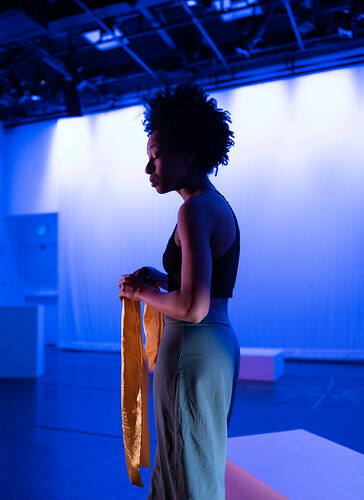 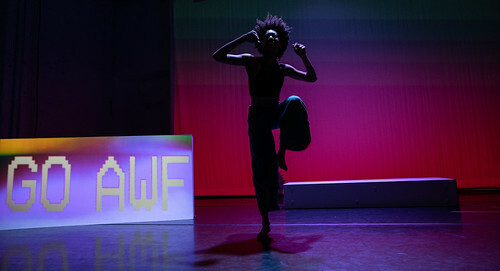 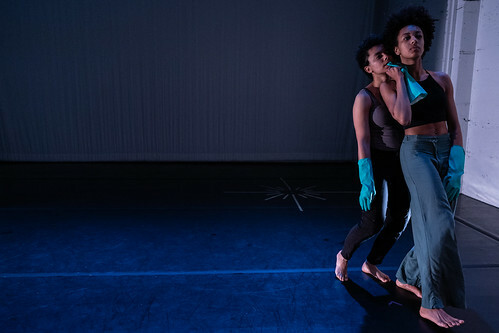 This work uses various interpretations of contemporary dance forms to create critical musings on fluidity, intimacy, queer futurity, blackness, and power by examining the contrasts of marginalized bodies against hegemonic constructs. 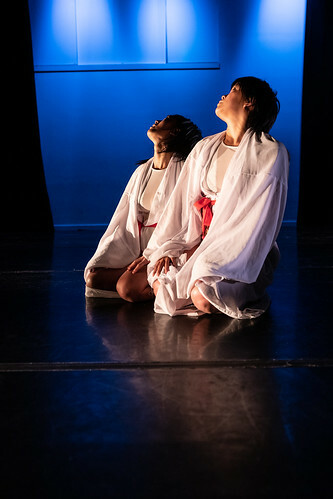 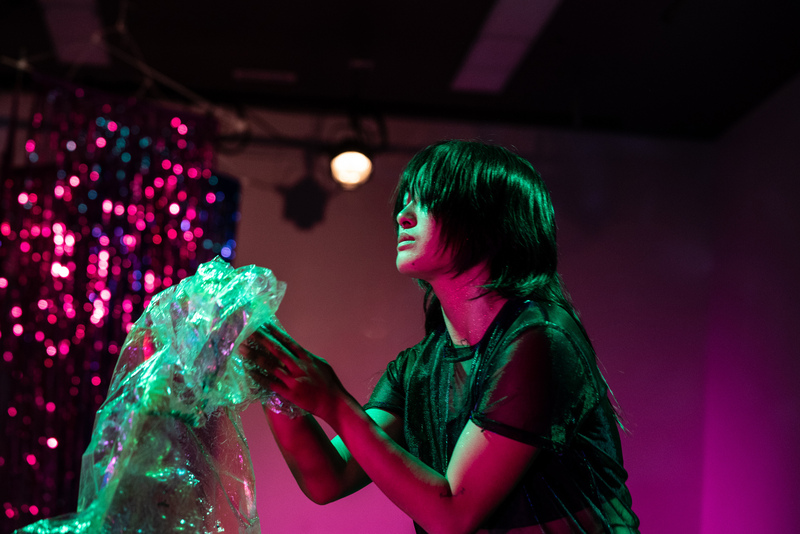 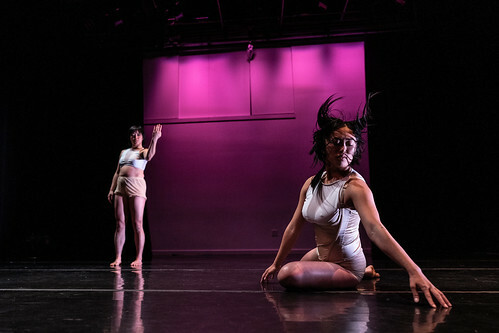 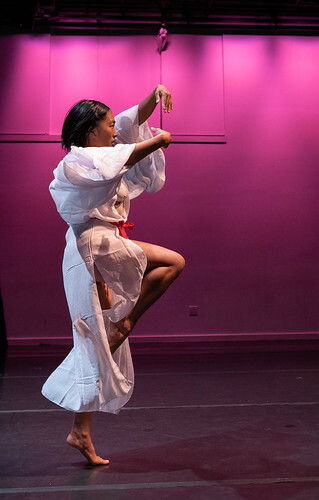 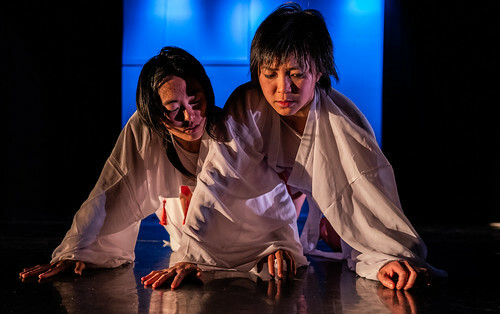 Next, Kim Ip/Krimm’s Dance Party brings us ceremonious present, a story of two womxns’ sexual awakening through investigating Asian womxn ancestry in America and more specifically the Bay Area. 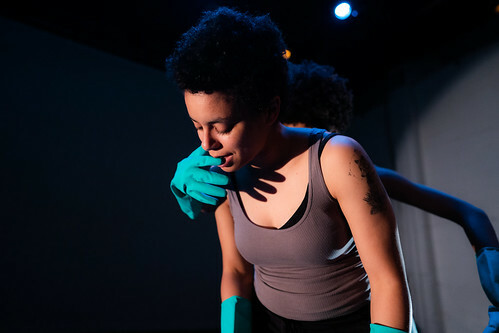 The work excavates cultural rejections of sexuality, and unveils one person’s desire to be transposed upon two bodies. 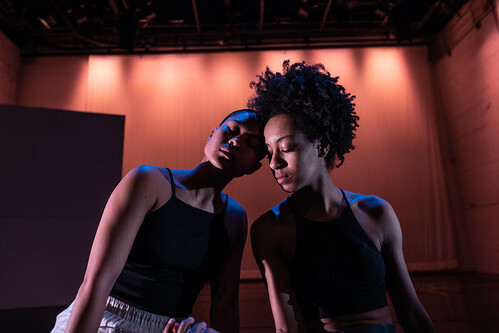 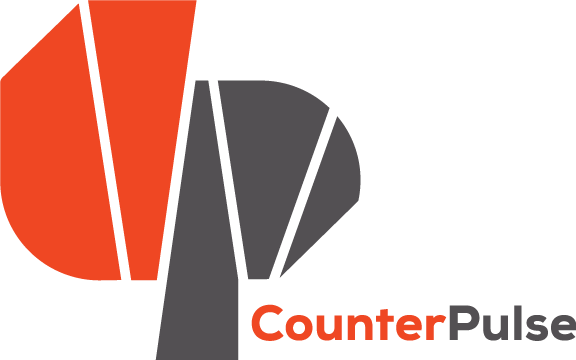 Edge is made possible by support from the Ken Hempel Fund for the Arts, the Zellerbach Family Foundation, and the National Endowment for the Arts. 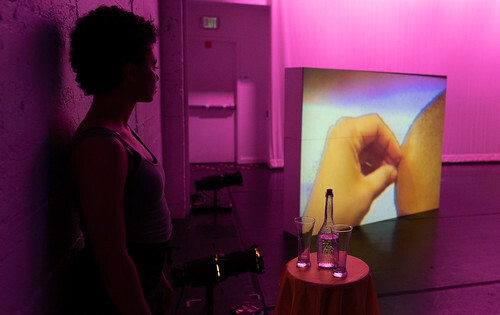 /soft/c/ is supported by a FACT/SF Co-Production Grant. 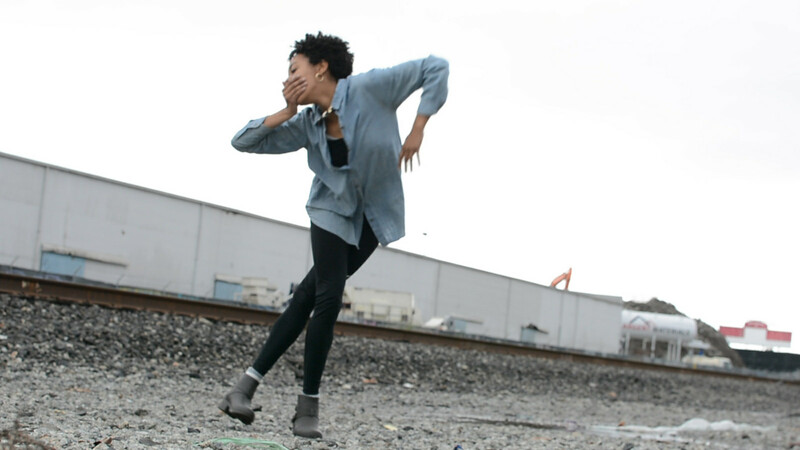 Kim Ip/Krimm's Dance Party in "ceremonious present" and Stephanie Hewett in "/soft/c/"